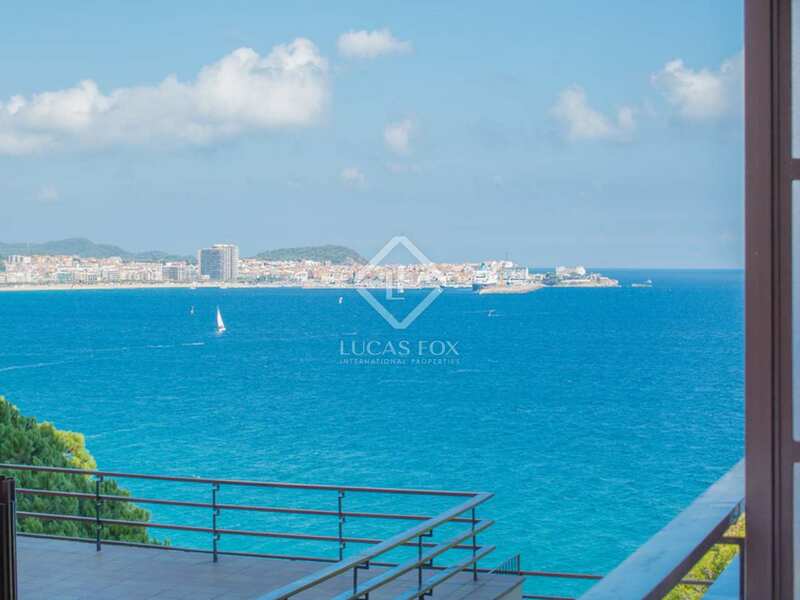 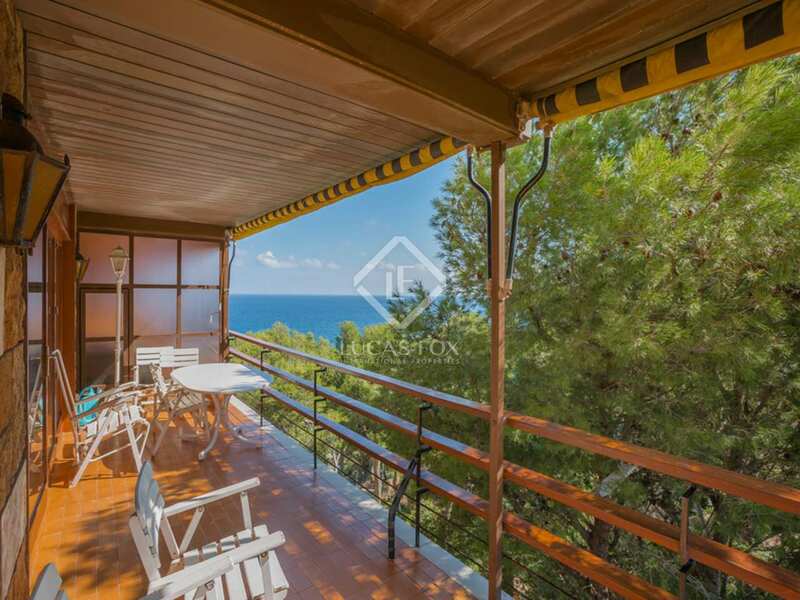 This apartment enjoys a stunning location in front of the beautiful coves of Santa Antoni in Calogne. 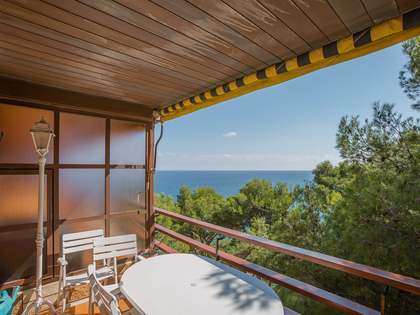 Also, just 1 hour away from Barcelona by car, home owners really can enjoy the best of both worlds. 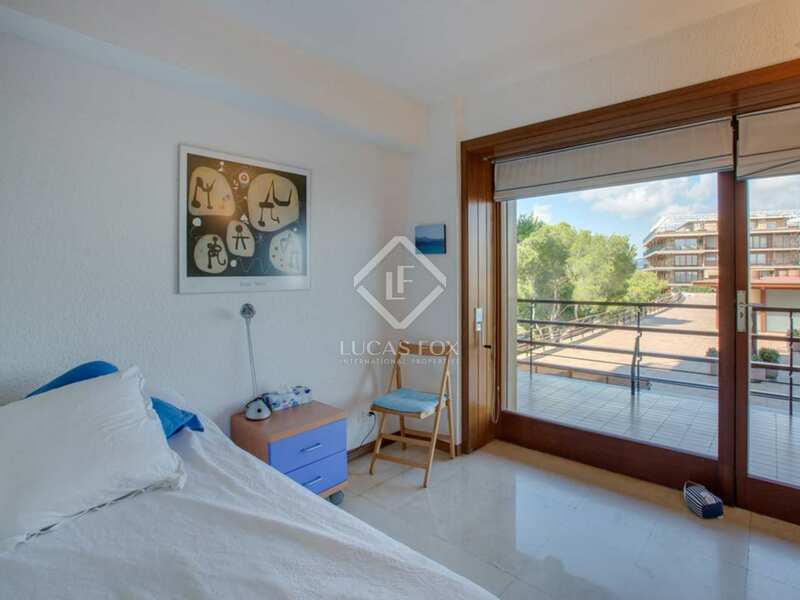 The apartment has 2 double bedrooms making it ideal for families seeking a second home close to the beach and in an area with plenty of bars, cafes and shops. 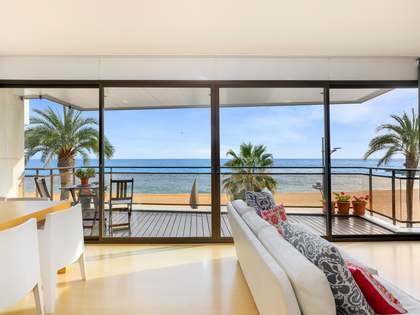 The apartment requires some updating allowing the new owners to personalize the property to suite their tastes and requirements. 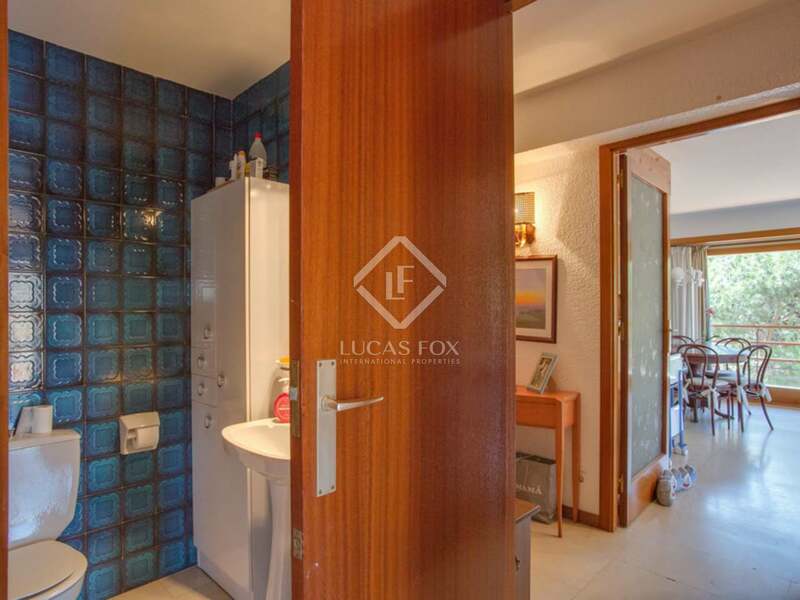 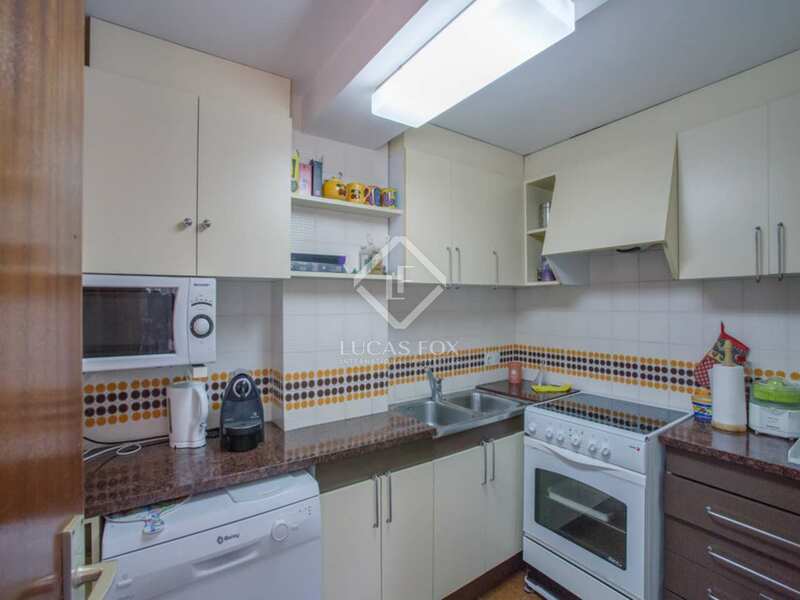 As the adjacent apartment is also for sale there exists the possibility to merge the 2 into 1 larger apartment. 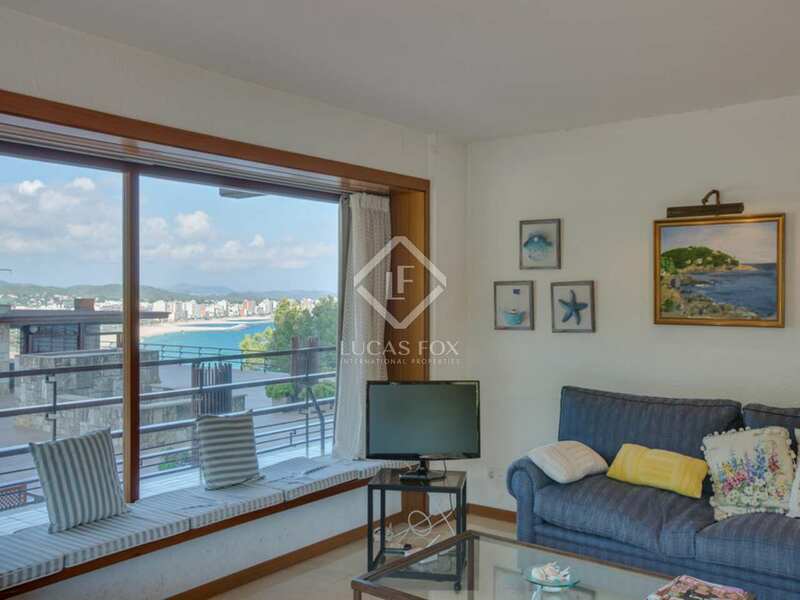 The apartment has pretty views of Sant Antoni de Calonge beach from the terrace, a peaceful and tranquil setting. 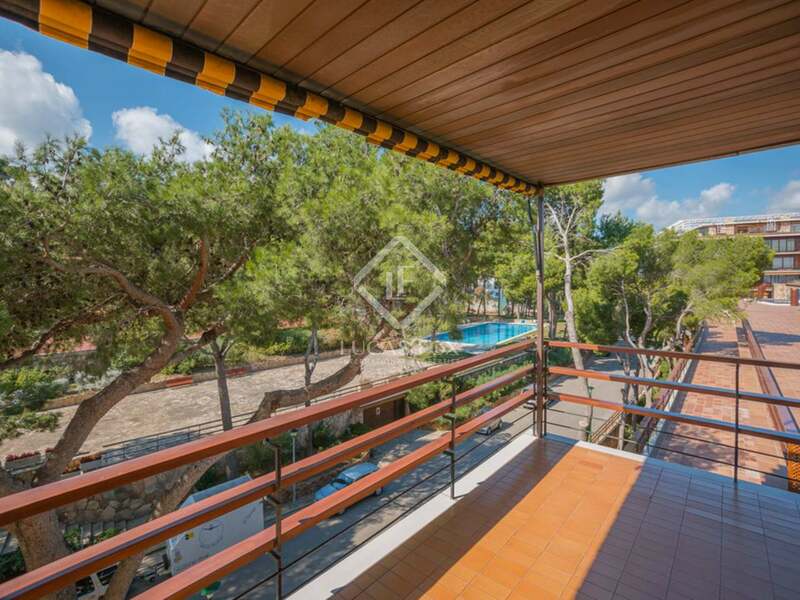 Access to communal facilities means that residents can enjoy 3 swimming pools, tennis courts, private access to coves and pleasant gardens. 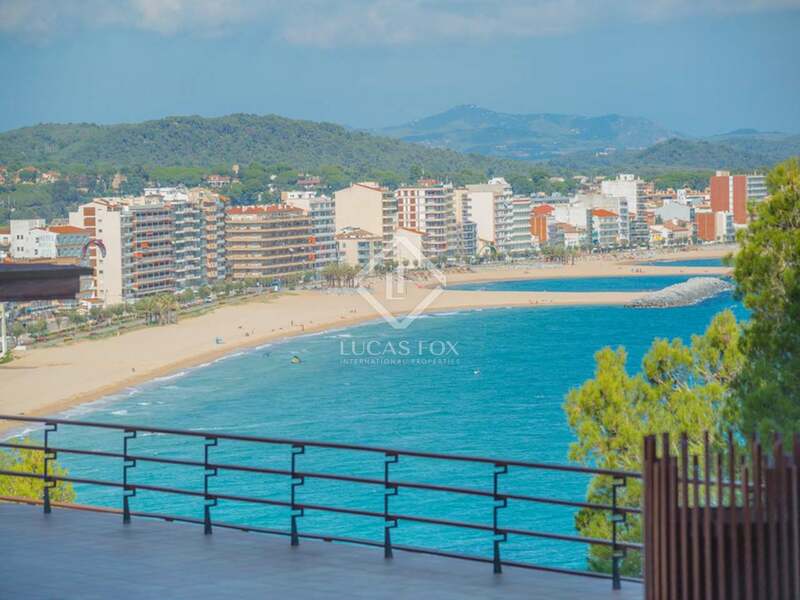 Overall this is very good apartment for sale in a fantastic location in Calogne on the beautiful Costa Brava. 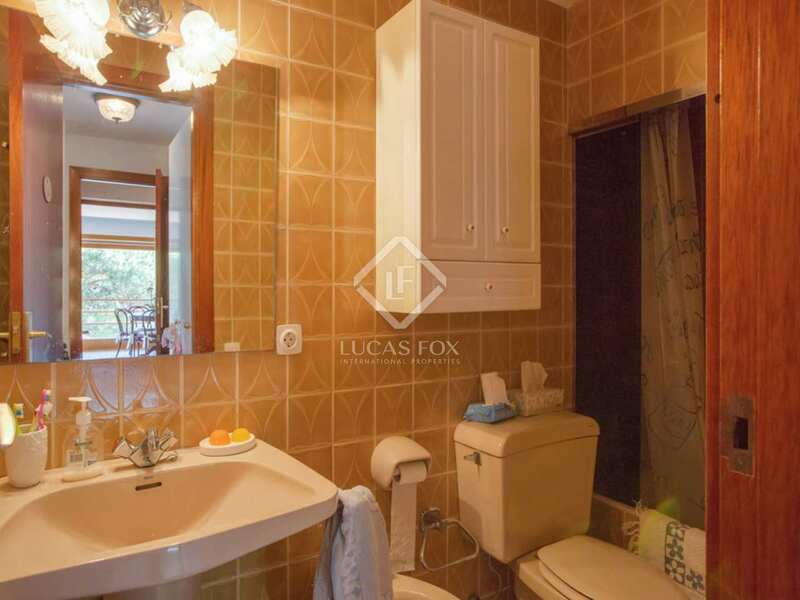 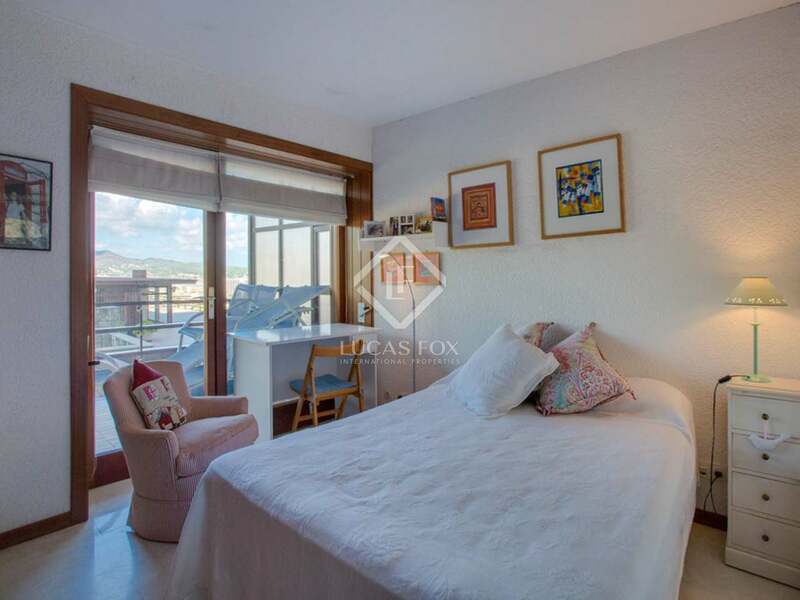 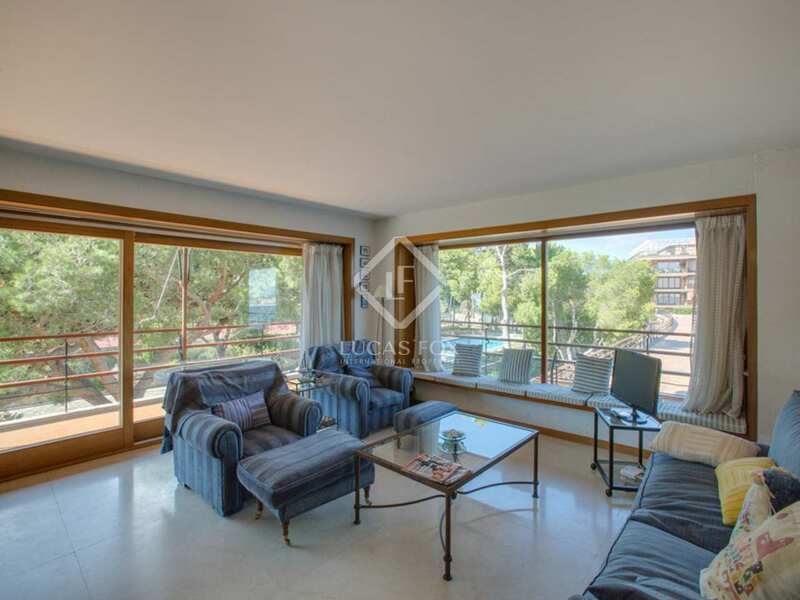 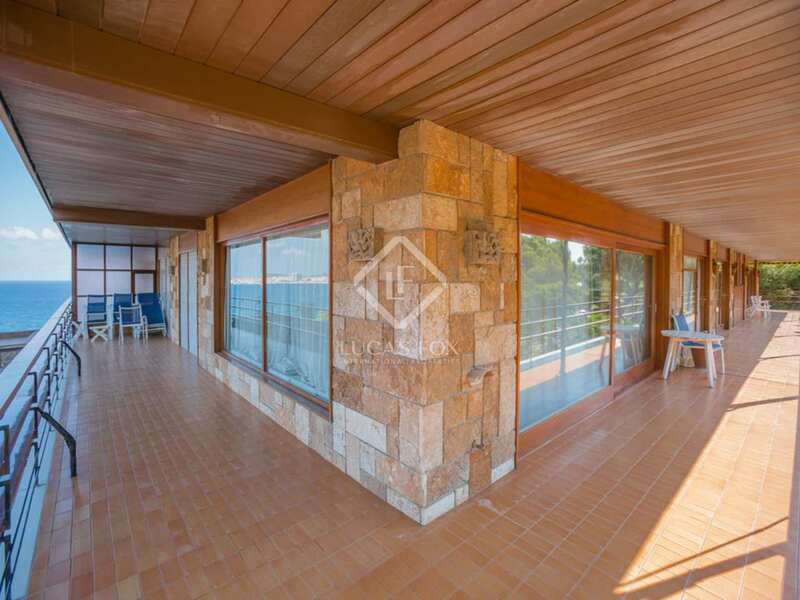 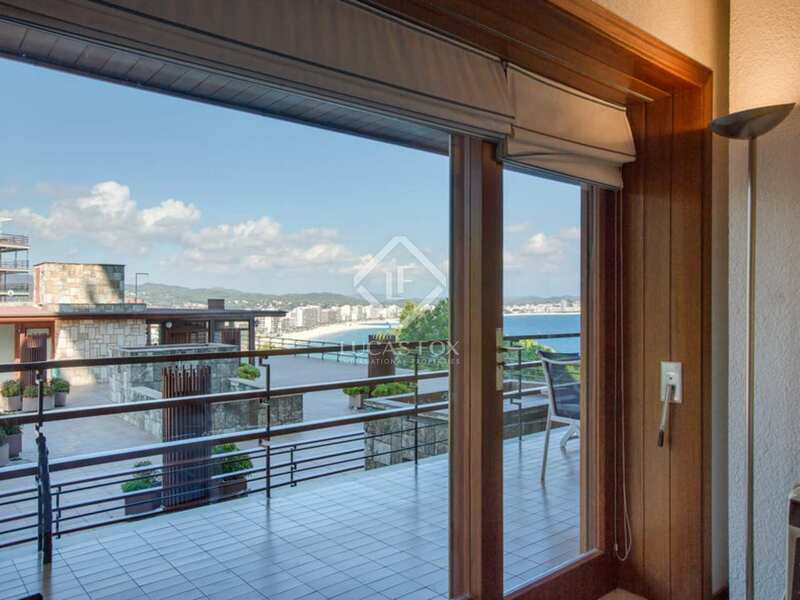 Located in an exclusive residential complex on the Costa Brava. The complex is perfectly positioned to enjoy the beautiful beaches and coves of Sant Antoni yet just an hour away from Barcelona with easy access to the motorway. 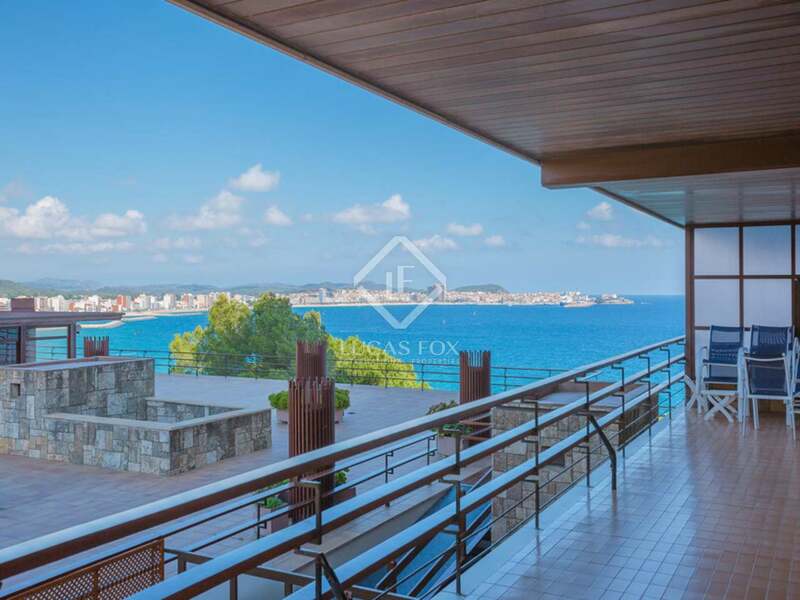 Within the complex there are swimming pools, tennis courts and a restaurant.